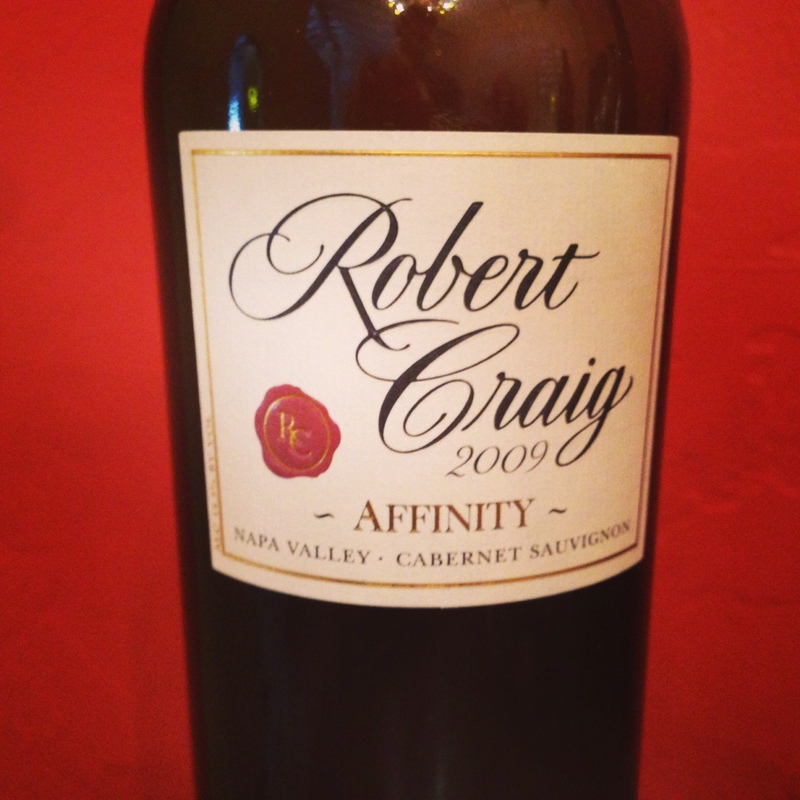 I’ve had the ’09 vintage of Robert Craig’s “Affinity” before, but it recently caught my attention at my local Costco -priced at under $40! I couldn’t pass it up. I have an Affinity for this wine! 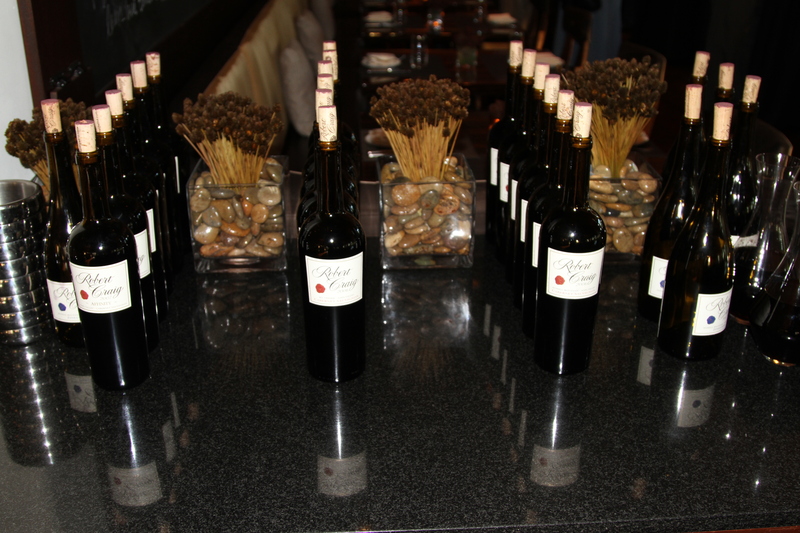 The blend on the 2009 Affinity is 86% Cabernet Sauvignon, 6% Petit Verdot, 5% Merlot, 2 % Malbec and 1% Cabernet Franc. Wine Advocate and Wine Spectator had estimated the wines maturity to occur between 2012-2013 and 2017-2023. While there is quite a bit of difference on the back end of that estimate, they are very close on the start. As I write this post it is about halfway through 2013 and this wine is definitely coming into its own right now. The nose is quintessential Napa. espresso, cocoa, with floral hints from the Cabernet Franc . The palate is rich, dark and robust. Plum and cherry with a solid backbone of tannins provided by the Petit Verdot. I sampled this over a 24 hour period. Enjoying the first half of the bottle with grilled Filet Mignon and baked potato with all the fixings. On the second night I had it just by itself, before dinner. The wine definitely opened up by the second night, which is not to say it wasn’t ready to drink on the first night. On the first night I decanted for 15 minutes only. Retail price on this wine is about $55. You can expect to pay $80-$120 at a restaurant. Although I am likely to be castigated by fellow wine bloggers for this, I thought I would go ahead and do it anyway! 95 point Napa Valley Cabernets for under $100. On first glance there is just so much wrong with that sentence. It was hoped by many that 2012 would be the year consumers would learn to think for themselves and stop buying wine based on points. So being a bit of a contrarian I just couldn’t help myself. 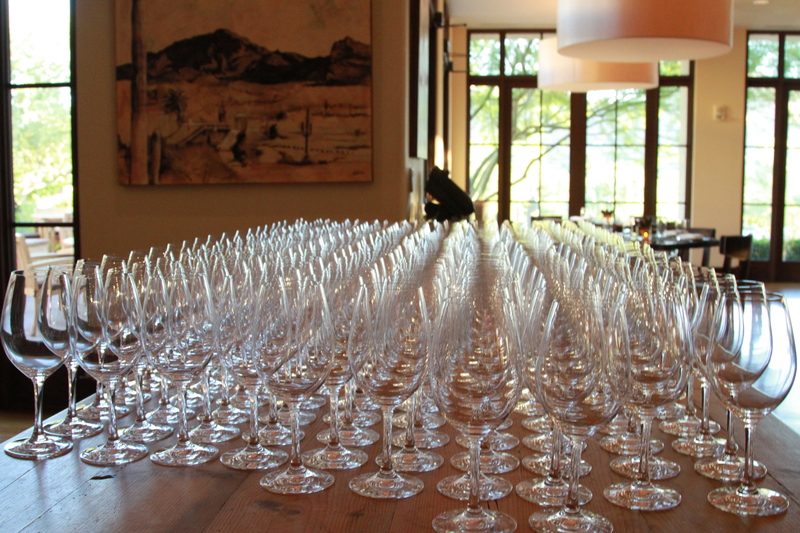 I thought it might be fun for wealthy wine nerds to have a wine party (and invite me). Everyone would need to bring a bottle of wine. A wine rated 95 points or higher, and priced at under $100. Did I miss any? What wines would you put on the list? As wine consumers we are accustomed to perusing wine reviews, sometimes as we are shopping for wines. We are used to reading the flavor profiles and scanning for points. We do this quickly and efficiently, searching for gems, or just for something decent to pair with tonight’s dinner. But if we dig a little deeper there are the stories of the vineyards, the wine makers and the terroir. 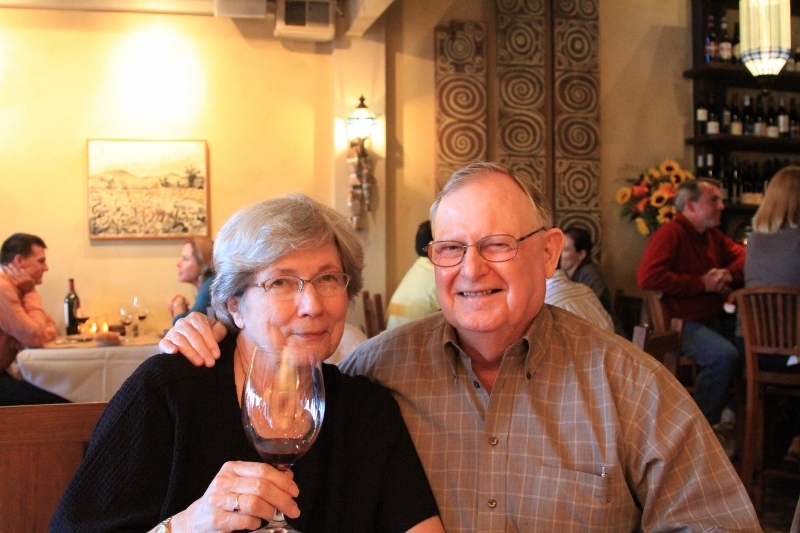 On my recent trip to Napa Valley I was treated to an amazing dinner as the guest of Robert and Lynn Craig. 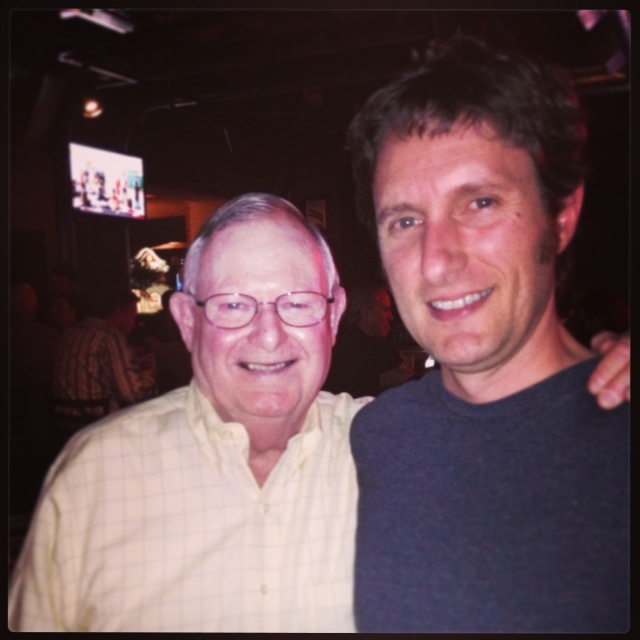 I first met the legendary Napa Valley Wine producer in Scottsdale, Arizona in September of 2010 at a wine maker dinner. 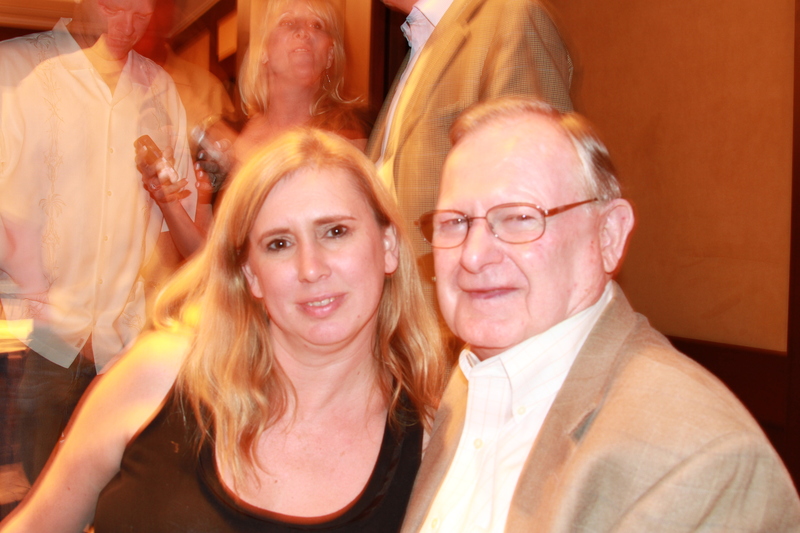 After that event, Robert and his wife Lynn invited me to visit them in Napa the following summer (2011) and to attend The Taste of Howell Mountain. Well when the time finally came, I couldn’t have been more excited, and was happily surprised that they still knew who I was! I guess not everyone has a sub par memory like me! 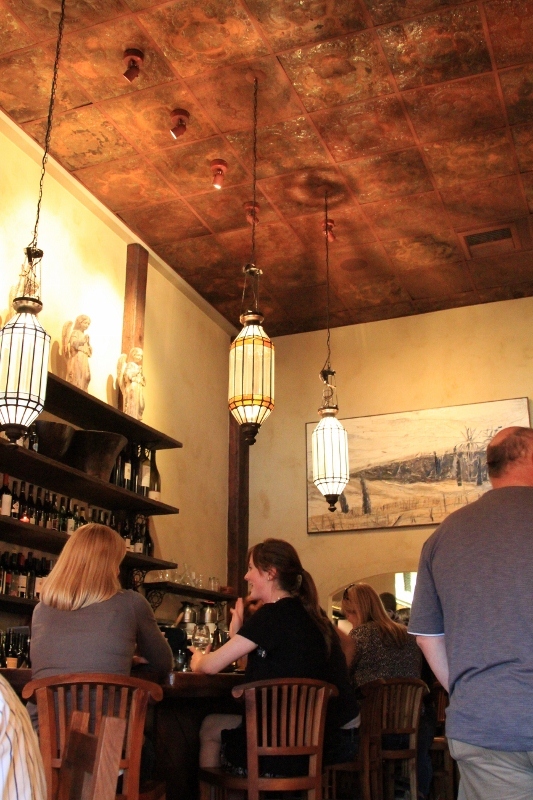 We met at ZuZu tapas in downtown Napa, overlooking the banks of the Napa river. 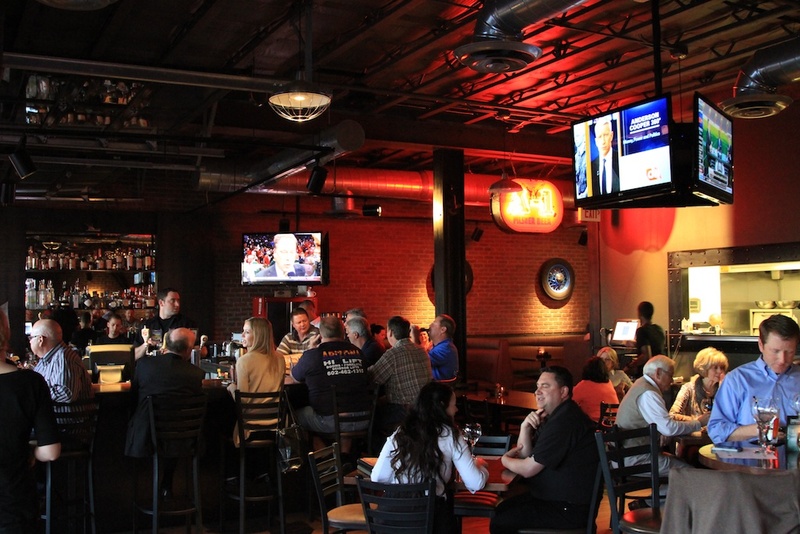 We enjoyed a multitude of various tapas, including sautéed jumbo shrimp, and flat-iron steak. The wine? 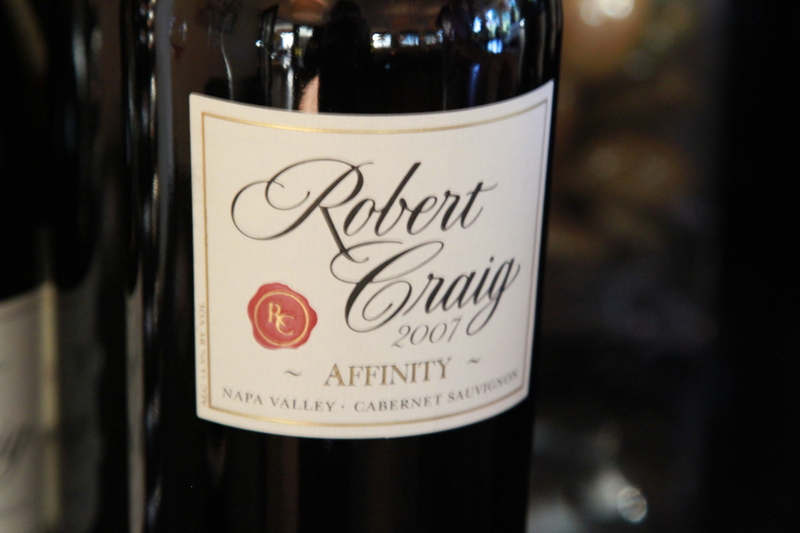 A bottle of the 2008 Robert Craig Affinity! But the wine was just a back drop to the conversation. Over our 2 hour dinner we talked about almost everything and anything that came to mind. From my recent affliction to gluten and lactose, to their adventures in the Okavango Delta in Botswana and Alaska/Denali. 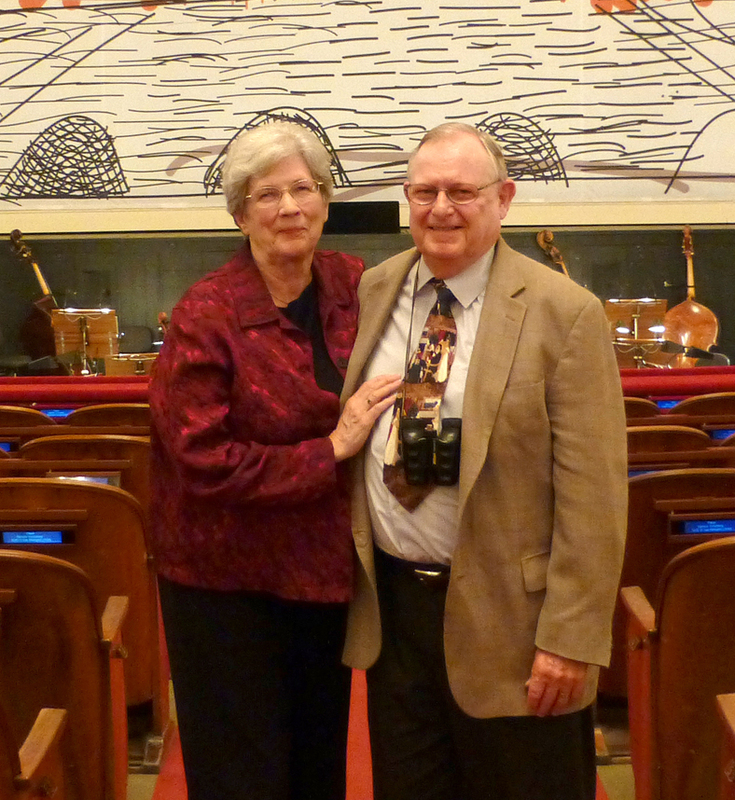 In a previous life, Robert Craig was in the Coast Guard and was stationed in the Alaskan panhandle for a while, and he said very little had changed in the nearly 50 years since he had been there. 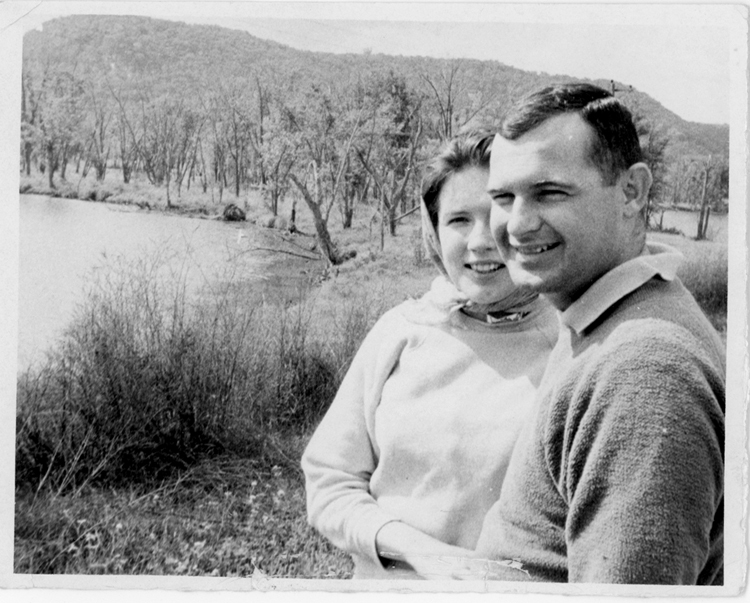 It was while he was stationed in San Fransisco that he met his future wife, Lynn. In the late 1960’s San Fransisco was the epicenter of the counter culture movement. During this time the Craig’s would venture north into the relatively undiscovered Napa Valley. Robert was involved in real estate and eventually he came across a deal he couldn’t let go and he put together an investment group to acquire vineyard land on Mt. Veeder. 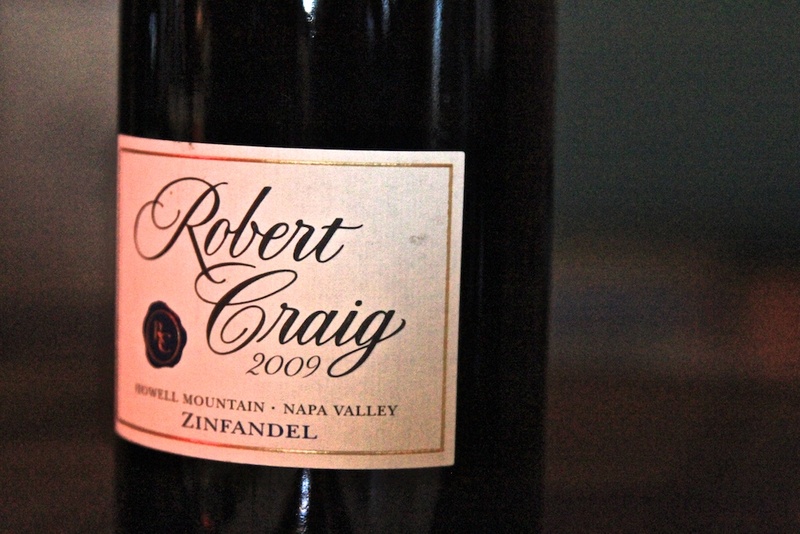 Robert Craig was instrumental in Mt Veeder becoming an official AVA. 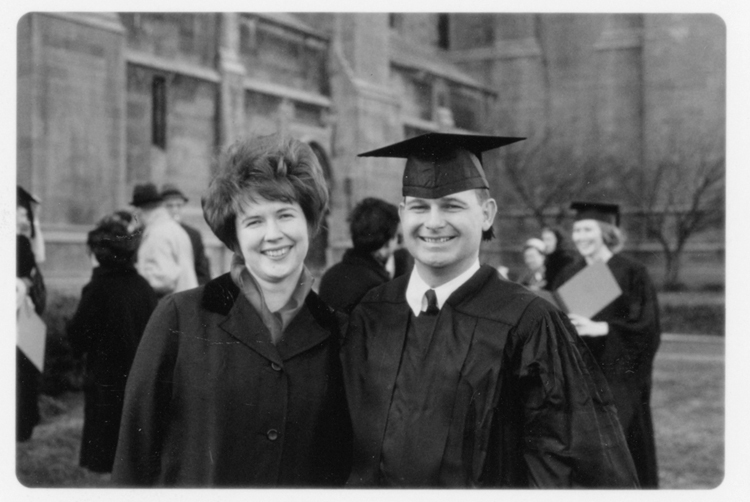 The investment group sold the land to Donald Hess and Robert stayed on as General manager of the Hess Collection. 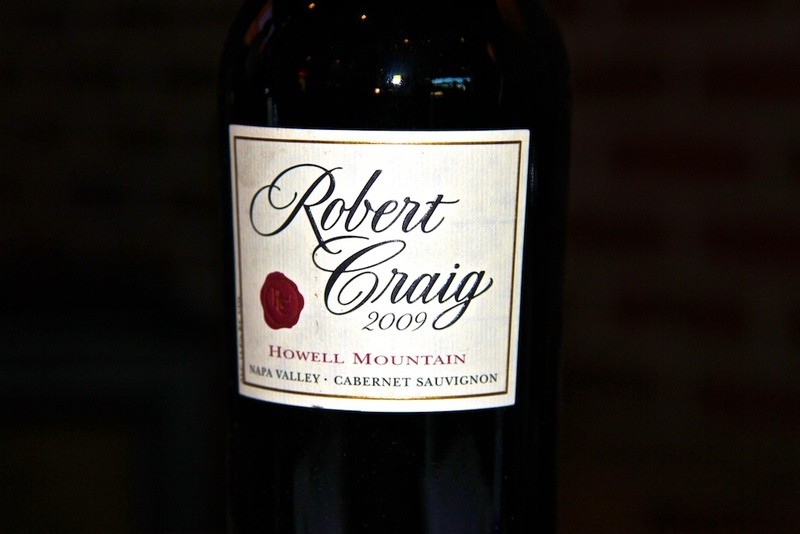 In 1992 Robert Craig started his own winery, sourcing grapes from a friends Howell Mountain vineyard and making wine at various facilities. In 1998 he acquired some prime vineyard land on a steep slope right near the peak of Howell Mountain, over looking Napa Valley to the west and Pope Valley to the east. 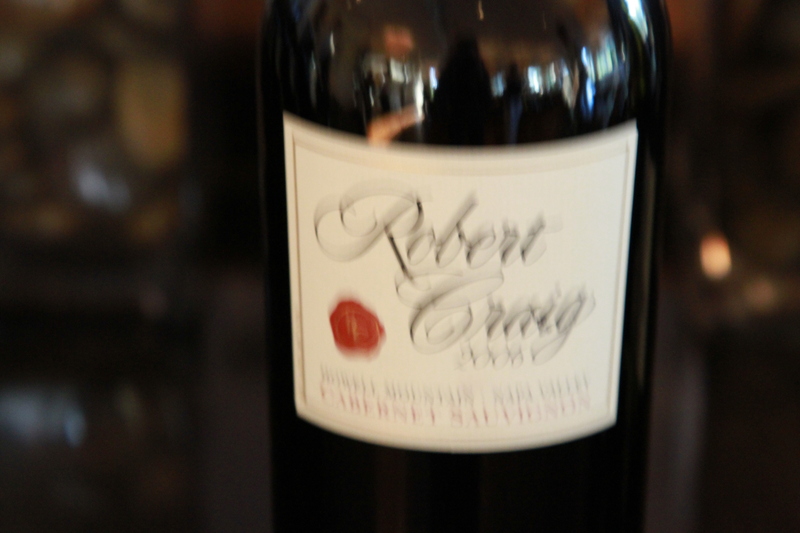 He planted right away and in 2002 the Robert Craig Winery in its current form was born, sourcing grapes from his own land, and making wine in his own premises. He chuckled and his eyes twinkled. 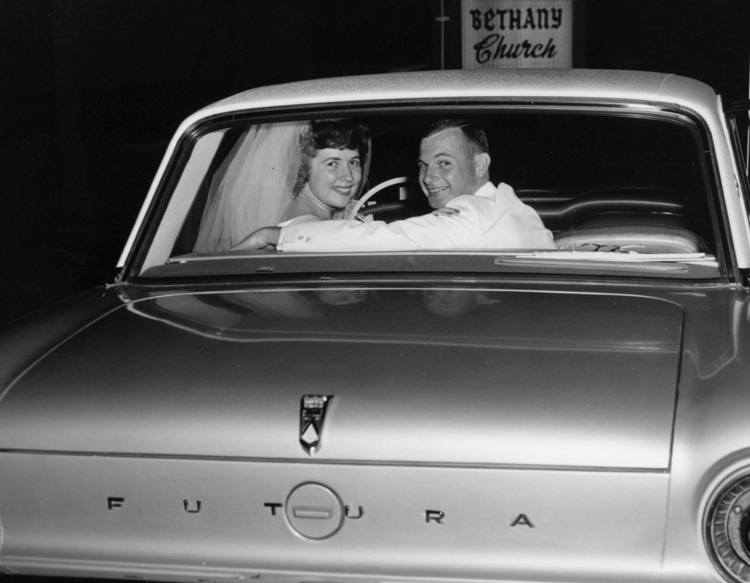 His endearing sense of humor, often under the radar, understated and Lynn’s appreciation of that humor are some of the things that has kept them happily married after all these years! Well the food plates kept coming and the Craig’s kept telling me to “eat, eat!” This was a familiar feeling, as my own grandparents had often said the same thing, they used to tell me I ate like a bird..peck peck. The evening finally drew to a close, and we made plans to meet the following morning at the Culinary Institute of America in St Helena where I would join the Craig’s in their vehicle for a ride up Howell Mountain and a private tour of their vineyard! The 5th and final (for now) installment of my Affordable Cult California Wines series brings us to the Howell Mountain District of Napa. At $50 and up per bottle, this wine is by far the most expensive of series and a lot of people would consider it to be profoundly unaffordable. However, if you put the price in the context of its appellation, total production, and ratings, it is one of the best values coming out of California. Let’s start with a quick look at the Howell Mountain A.V.A. 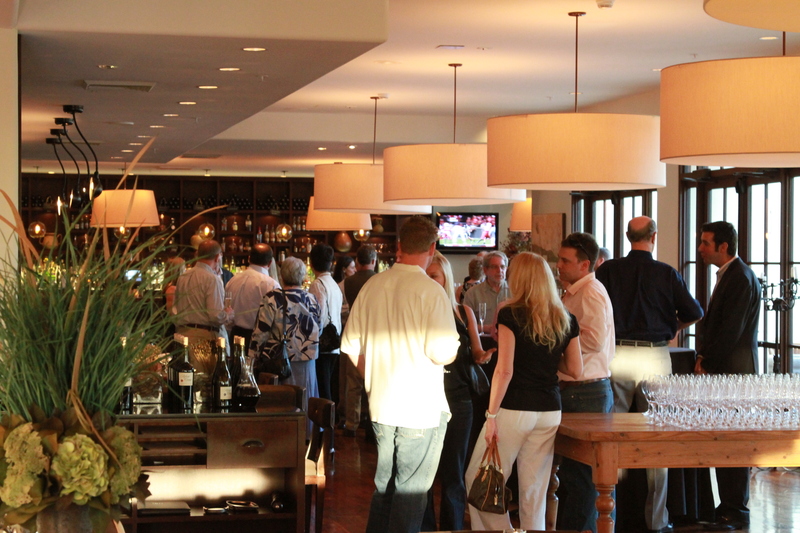 It is home to well known brands like Cakebread, Duckhorn, and Robert Foley. Robert Foley produces a Howell Mountain Cabernet (available only through lottery) and a Claret. 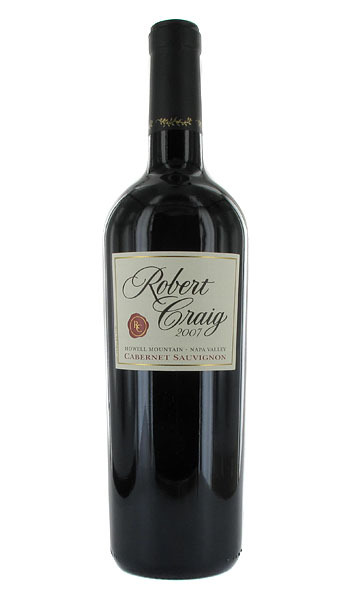 The 2001 Robert Foley Claret received 99 points from Robert Parker and the 2007 vintage received 98 points. Unfortunately, these wines only start at $110 a bottle, giving them “Cult” status, but not “affordable cult” status. 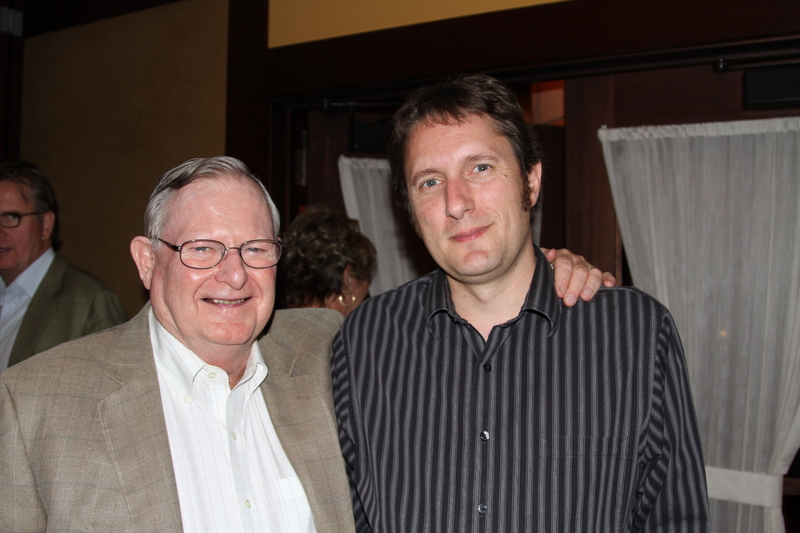 There is however another Robert in the Howell Mountain district whose wines are more affordable and equally legendary. Before we get to him, let’s take a closer look at the area. Howell Mountain became an A.V.A back in 1983, making it the first sub appellation of Napa. The history of vines on Howell Mountain date back to the 1880’s. Howell Mountain is located in the northeast corner of Napa in the Vaca mountains with the elevation of its vineyards ranging between 1,400 and 2,200 feet above sea level. The elevation means that the vines are located above the fog line, allowing ample access to sunlight, as well as cooler days and warmer nights. There are two types of soil in the Howell Mountain A.V.A: volcanic ash, also known as “Tuff’ and a dry red clay, both of which are not nutrient rich. As if that is not enough, the terrain is rocky and porous. This environment places stress on its vines, which fits right in with the “High Risk, High Reward” philosophy of viticulture. Stressing the vines produces smaller harvests and smaller berries, but the fruit that is produced is considered superior, more concentrated, intense and complex. Which other Robert am I talking about? Robert Craig. 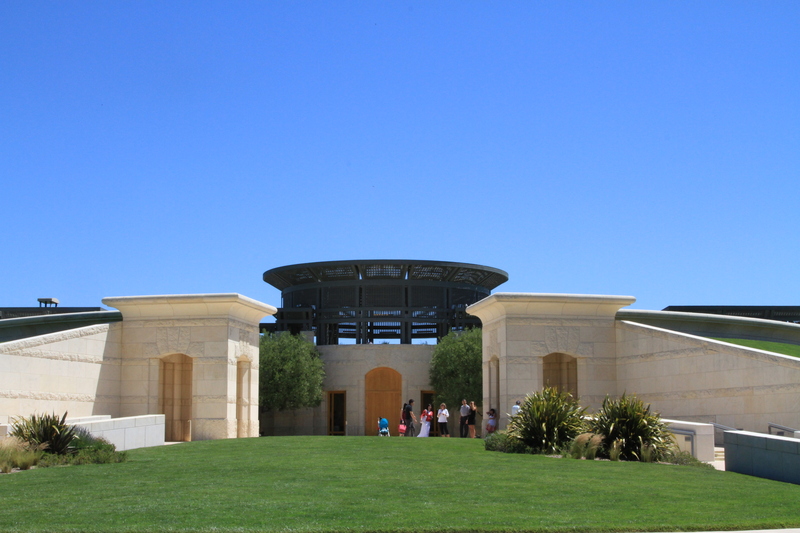 The Robert Craig Winery is located in the very north end of the Howell Mountain District. 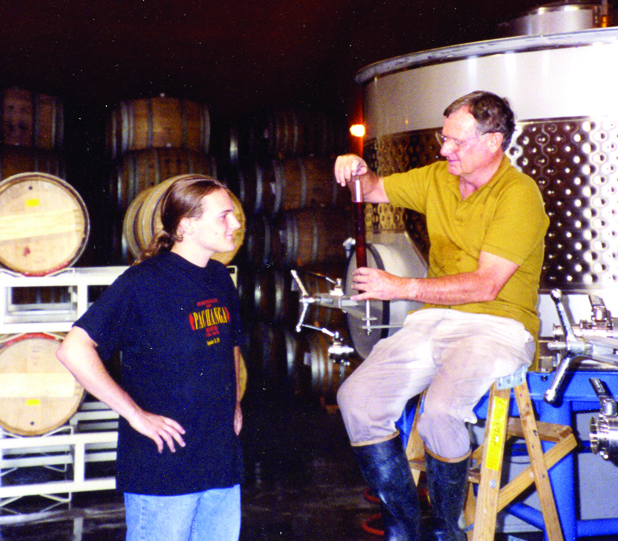 Robert Craig has been making wine for the better part of 30 years. Craig was actually in real estate-asset managment in the ’70’s and in 1978 he formed a group and purchased a 300 acre vineyard on Mt. Veeder. Three years later they sold the vineyard to Donald Hess. 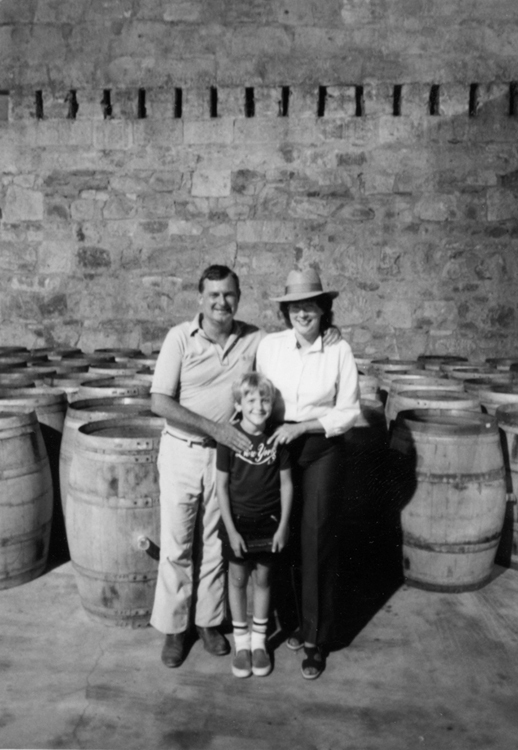 Hess asked Craig to stay on and he became the general manager of the brand new, well-known Hess Collection Winery. 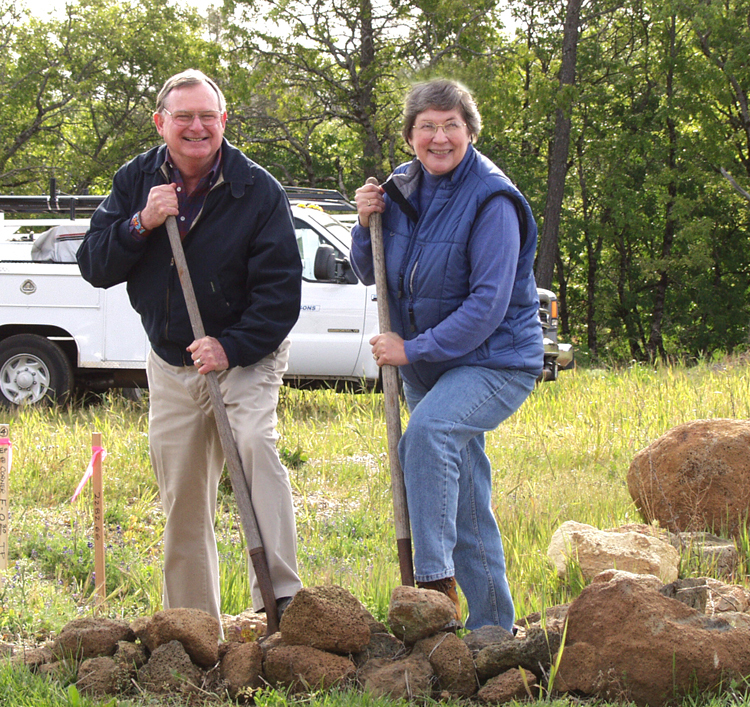 In 1991 Craig also established the Pym Rae Vineyard, and in 1992, with the help of friends, he finally established his very own vineyard. 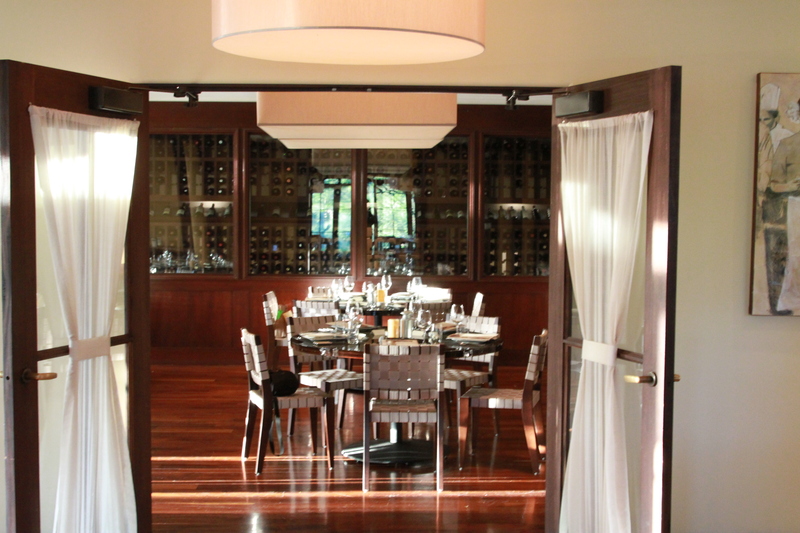 Robert Craig Winery has recently been receiving rave reviews. 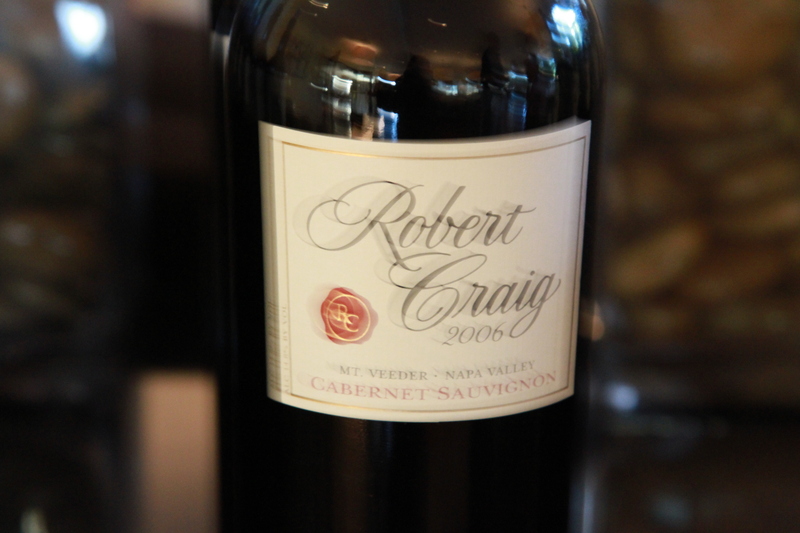 In 2006, Wine Spectator ranked Robert Craig one of the top 50 Napa producers based on the last 15 years of ratings. Speaking of ratings, how about the ratings from Robert Parker on the 2007 vintage? Mt. Veeder Cabernet Sauvignon: 93 points. 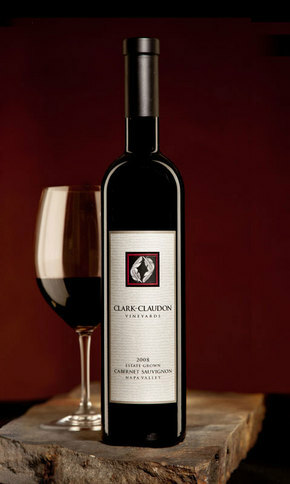 Spring Mountain Cabernet Sauvignon: 94 points. Affinity: 96 points. Finally, Howell Mountain Cabernet Sauvignon: 96 points! The ‘07 Howell Mountain Cabernet is not yet available on the website, so instead, why not try the ‘06 vintage while you wait? The blend is 84% Cabernet, 12% Merlot and 4% Cabernet Franc. The wine saw 20 months in French oak, 75% new. The alcohol comes in at 14.8% and production was a minute 1,240 cases. If the $70 price tag is too rich for your blood, you could pick up a bottle of the 2007 Affinity for only $48! The Affinity should be much more widely available, with a more accessible but still small 5,700 cases produced. Want to read about my prior four Affordable Cult California Wines? They can be found below. Let me know if you have had the chance to taste any of these, and if you’d agree with me. Also, do you have any wines that you consider to be “Affordable California Cult” wines? I’d love to know about ‘em!